Join us October 25-26, 2019! A retreat for women of all ages. 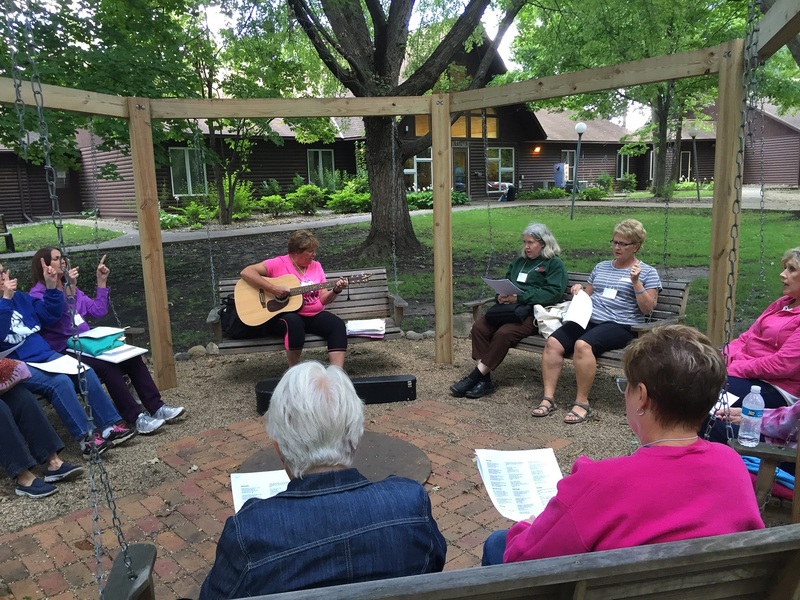 Come to camp to be renewed in your faith, relax with other women in Christian community and spend time in God’s beautiful creation. Invite a friend who has not been to the retreat before and you both receive a $10 discount! Or if you’re new, you get the $10 discount also. Click the button for the poster and printable registration form – coming soon! The $10 discount will be approved and applied after you register.